IWORK4ME is led by a small group of volunteer trustees with a background from either autism service provision or business/enterprise development. 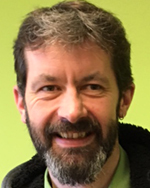 Richard has a background in the development and management of services for people with learning disabilities with a focus on autism at a senior level since 1995. 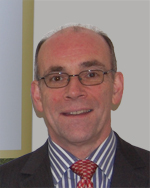 He is currently an Executive Director with the Richmond Fellowship Scotland. 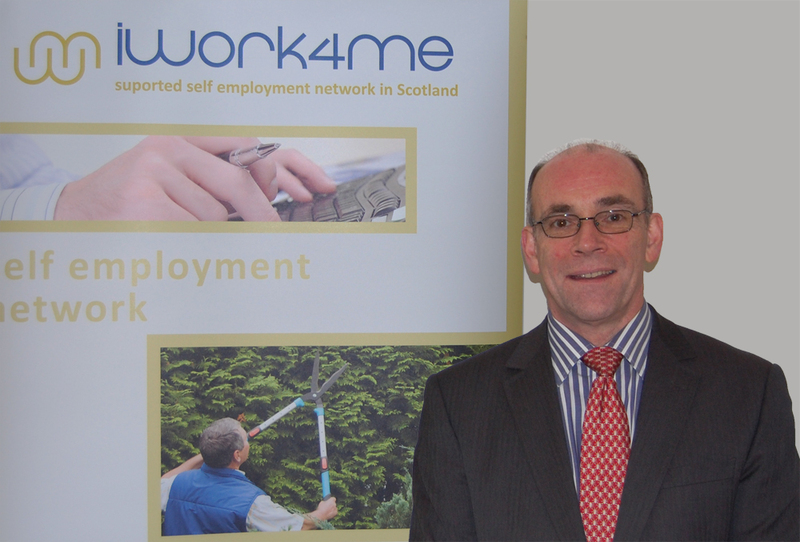 He is a member of the Scottish Governments’ Autism Strategy Governance Group, Chair of Autism Network Scotland’s Employability network and Chair of the Coalition of Senior Professionals in Autism (CoSPPA). 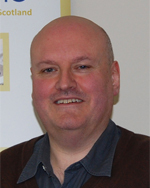 He is a regular presenter at National and International conferences and is passionate about ensuring that autistic people across the spectrum are enabled to be independent and valued citizens. 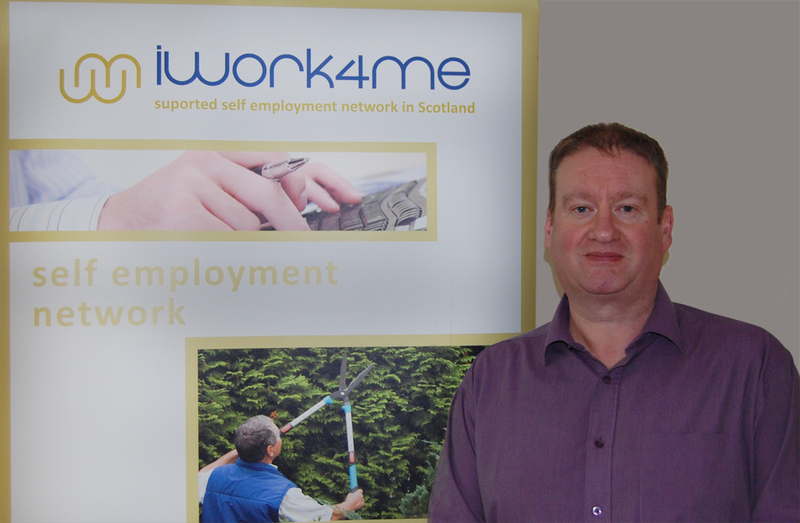 Intowork has been supporting people with autism (and other disabilities) into work since 1993. 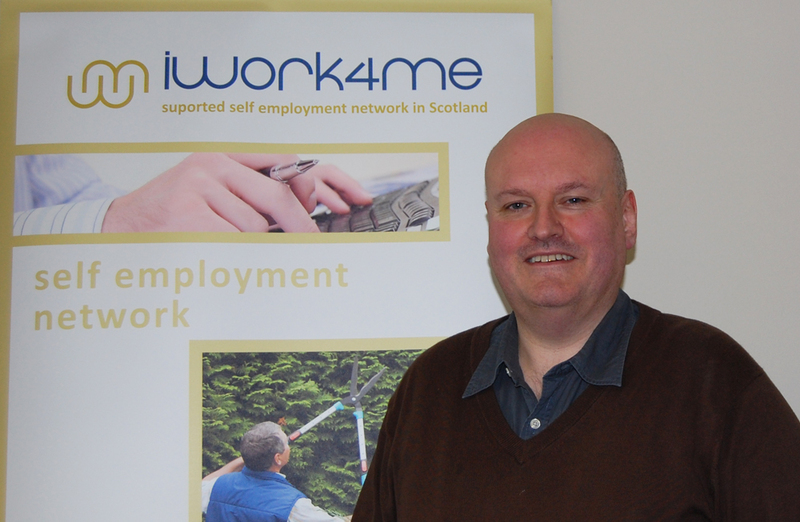 David has a natural interest in how self-employment could be used as a positive alternative for people wanting to develop their own business rather than work for someone else.He considers IWORK4ME an ideal source of support through which to promote the benefits of self-employment for people on the autism spectrum, who often have inspired and creative ideas and with the right support, these can be turned into commercial ventures providing both income and occupational fulfilment. Number 6 is a service for adults with Asperger Syndrome and High Functioning Autism and Andrew has worked for the service since it began in 2005. 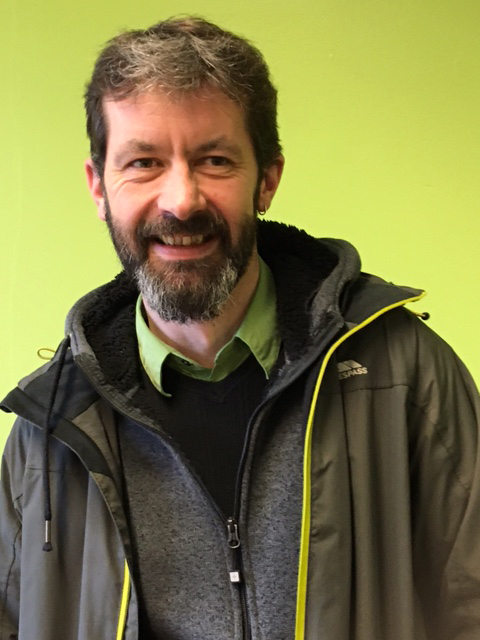 Prior to that he worked with adults and children across the autistic spectrum and with young single homeless services.Andrew’s focus on employment advice and support has brought him into contact with a very wide range of people. It is their experiences and perspectives on meaningful and sustainable work and activity that has shaped his approaches. Through listening and collaborating, Andrew values the shared understandings that have been developed and continue to inform the many ways that people can connect to employment. 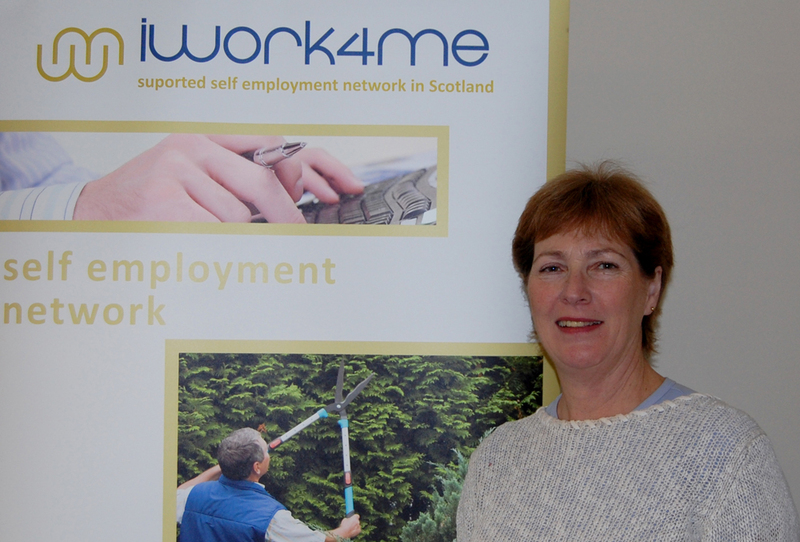 Isobel became the treasurer of Iwork4me at the beginning of 2014, after retiring in 2013 from being a partner in a medium sized firm of chartered accountants, specialising in the accounts of charities. 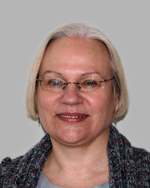 She has also been the treasurer of a local charity working with people with mental health issues for over 20 years.Isobel enjoys bringing this knowledge of charity accounts and self-employment to the development of Iwork4me. 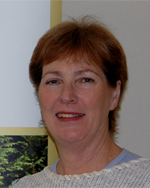 Sue Hope has been involved in the voluntary sector, both on a personal and professional level for nearly 20 years, and is a former member of the Institute of Fundraising (Scotland) Executive Committee. 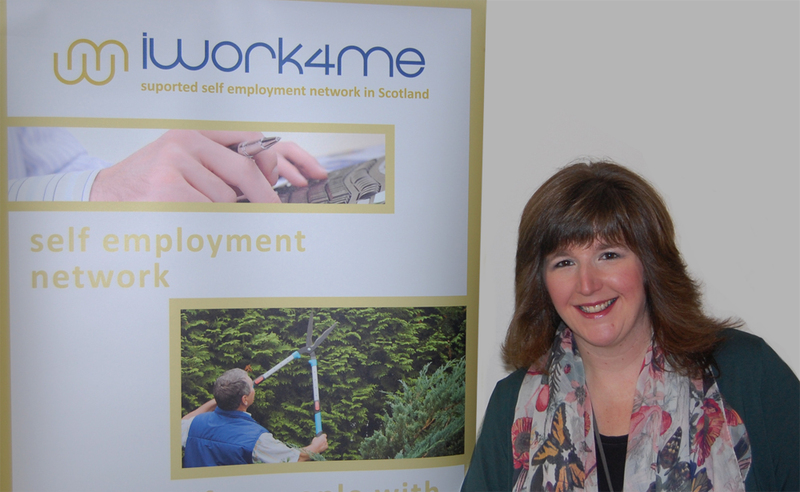 She has worked for a number of Charities at local, national and international level, gaining extensive experience in all aspects of income generation and Charity development.Sue also has a personal knowledge of self employment and was involved for a number of years with Clydesdale Autism Support Group as a member of their management committee. 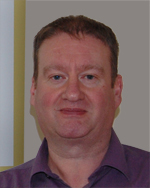 Bryce has worked within the Voluntary Sector since 1996 initially as a Fundraiser. In addition to personal knowledge of self-employment, he brings a wealth of experience in business and life coaching and counselling. His direct, friendly approach ensures that IWORK4ME clients get the most out of meetings and that progress is achieved at a manageable rate. 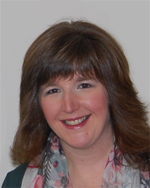 Caroline has been working for iwork4me since early 2011 and has been involved in various projects (charity set-up, systems implementation, financial controls) on a part-time basis. 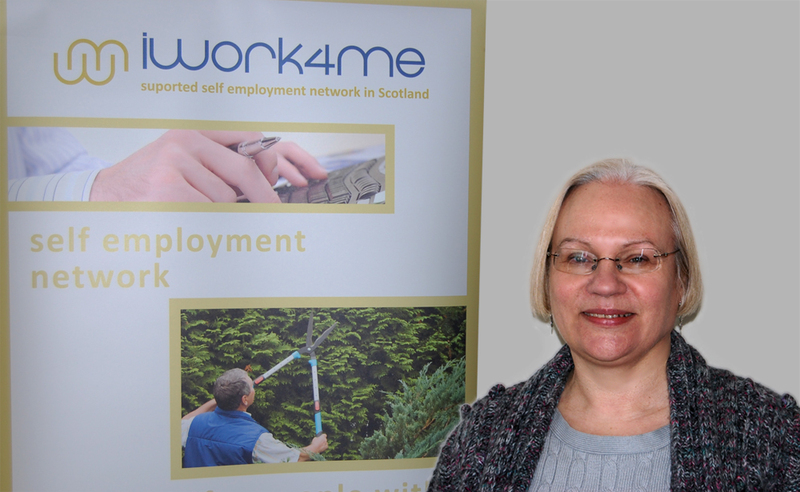 Prior to joining iwork4me she gained experience in administration working for Edinburgh University Medical School and Medical Research Council as well as the Finance and Legal Sectors over the years.She is particularly interested in autism as in recent years she has become aware of the difficulties and challenges which young people with the condition face in their day to day lives. 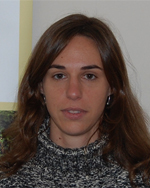 Ana has more than 10 years experience as a web, graphic and industrial designer. She created the logo and has been developing the website and brand applications from the early stages of the charity. At this stage she continues improving and maintaining the website and designing print materials for marketing and internal use.